Have you ever noticed that after listening to soothing music, you feel more calm and relaxed? Music is an excellent tool to use to bring tranquility to the mind, but it can also be restorative the body. Health practitioners have discovered that music with a pleasant beat and melody connects the mind to the body and encourages the body’s innate healing ability. One choice of music that does this very effectively is classical music. There is also the healing sounds of nature such as the songs of birds, the rustling of leaves, the falling of rain, the crashing of ocean waves, and the sound of a waterfall. These sounds of nature are music to your ears and to your spirit. Music can certainly lift your mood even the sad music renders a positive effect on mood and mind. Music can boost happiness and reduce depression and anxiety. Whether it is a full beat drumming or a slow streaming light music, it has become an integral part of our lifestyle. Apart from entertaining, music renders therapeutic and mood stimulating benefits for the listeners. Some people are of the view that sad music renders a negative effect on mood and brings more depression yet researchers have shown the opposite effect. Sad music can render pleasure and comfort. Music regulates the mood of people in various ways. Music rehabilitation and music therapy can bring comfort, revitalization, relief, exhilaration, and enjoyment. During depressive periods due to depression, personal loss, and breaking up a relationship, people are more tend to listen to sad music. In this case, sad music acts as a substitute for an empathic friend or mate and provides a sense of elation and understanding that someone understands what you are going through. On the other hand, upbeat or fast music can improve the moods and boost glee and happiness. Happier mood leads to better mental health, successful outcomes, and satisfactory relationships and reduces depression and anxiety. Music restores the mind, body, and spirit, by promoting relaxation. Soothing music can lower heart rate and blood pressure to a healthy level that is optimal for systems within the body to work at their best. This is why massage therapists will often turn on music while massaging a client, or why people practicing yoga will use relaxing music while completing their yogic exercises. Even day spas will use music to relax guests and help them enjoy the effects of their spa experience. Soothing music also reduces stress hormones, such as cortisol and adrenaline. When stress hormones are not interfering with the body’s functioning, the body can work more efficiently in healing itself. Music therapy programs can help in managing stress, alleviating symptoms of depression, ease out pain, and enhance memory. It can help people suffering from physical pain even. Even people, who take this therapy during or after surgery, feel less pain and anxiety. Music listeners do not require medication for the eradication of pain. Music is a safe, cheap, non-invasive, and harmless intervention which can play quite powerful roles in treating chronic conditions even. Music therapy also plays a significant part in treating mood disorders, dementia, Parkinson’s disease, stroke, multiple sclerosis and other neurological conditions. Music therapy can also improve self-esteem and quality of lifestyle. A unique orchestra if played for people suffering from dementia can boost and improve the mood of patients and raise their self-confidence. 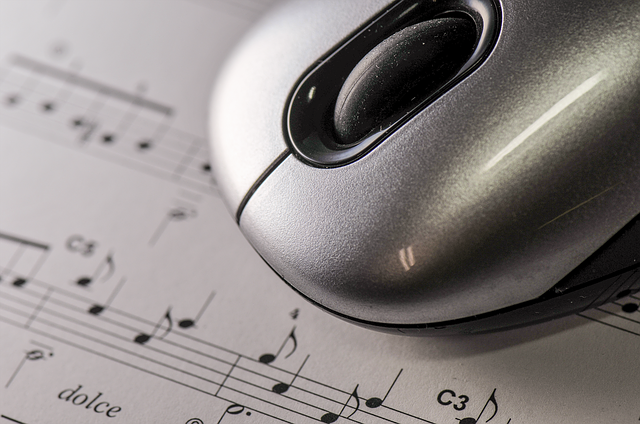 Music can engage and change the brain of humans in many beneficial ways. It engages emotion, memory, neuroplasticity, attention, and learning. Music stimulates the emotions of humans through specific circuits of the brain. Music engages brain and emotion in a way that it provides an uplifted mood of joy. It creates a bond with humans’ emotions and the best example is singing a lullaby to newborns and toddlers that can easily put them to a sound sleep. This is the connection that music builds with your mind and uplifts the mood. The hormones known as oxytocin also known as cuddle hormone creates the bonding. It is being released during singing and therefore music renders a profound emotional effect on the minds of both mother and child during lullaby. Music produces a series other beneficial molecules in your biological pharmacy. As it peaks emotion, the production of dopamine ( a specific neurotransmitter that controls brain’s reward and pleasure centers) gets amplified. Music also plays a great role for autistic children and it succeeds where verbal language gets failed. It is able to form a bridge between heart and brain. It can evoke the deepest emotions in people and help people in processing fear, sadness, grief, and resentment. Music is also extremely helpful in improving the brain health and life quality of Alzheimer patients by regaining parts of memory. By incorporating specific music that patients used to listen before the suffering can actually help them in reconnecting with the world around him. It brightens the mood of patients and they are able to communicate. A part of the brain associates memories with music and when emotional cords are tied, there are episodic silent memories that arise and triggered by the familiar songs related to your earlier life and personal experiences. This is how familiar music can create a reconnection with deep, meaningful memories from life experiences. Neuroplasticity is the brain’s ability to recognize itself by forming new neural cords or connections throughout life. This process is greatly affected by the harmony of music and brain. This process leads to compensation of neurons (nerve cells) for diseases, injuries, and adjustment of their activities in giving responses to new situations and changes in the environment. When the brain is damaged it can create new pathways to get into a proper functioning position. Music provides stimuli in creating these pathways and help the brain in redeveloping in case of injury. 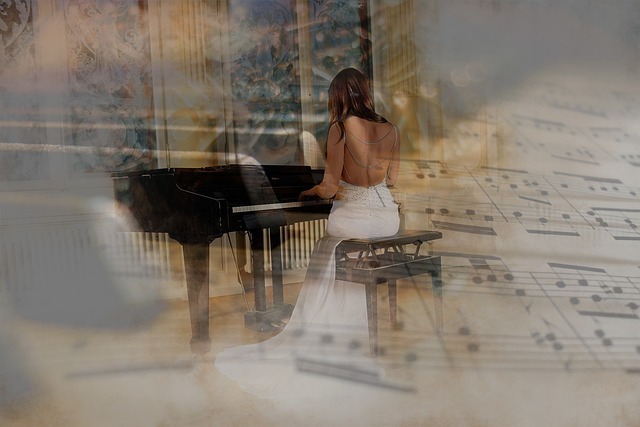 Music can recall personal memories in the patients with severe memories. Music can also help in infusing directions to different locations. If you are stuck in traffic music can inculcate the map of an alternate route in your brain. Music therapy, melodic intonation, and singing provide new information to mind and helps in reorganizing the connections. Music takes hold of your mind’s full attention profoundly. It engages your brain and attention in ways that it is able to sustain improve and activate your attention. Listening to music can help the brain in anticipating events and holding greater attention. The anticipated spaces or gaps between composition leads to the interpretation and integration of music in your minds. The spaces captivate your full attention. These gaps allow the mind to communicate and integrate with heart and your focus gets fuller. During this process balance and healing occurs and brain and heart move into coherence.  Music is especially useful to enjoy in conjunction with a Day Spa at Home, because the soothing and healing powers of music will have a rejuvenating effect on your mind and your senses, and as a result, your body. 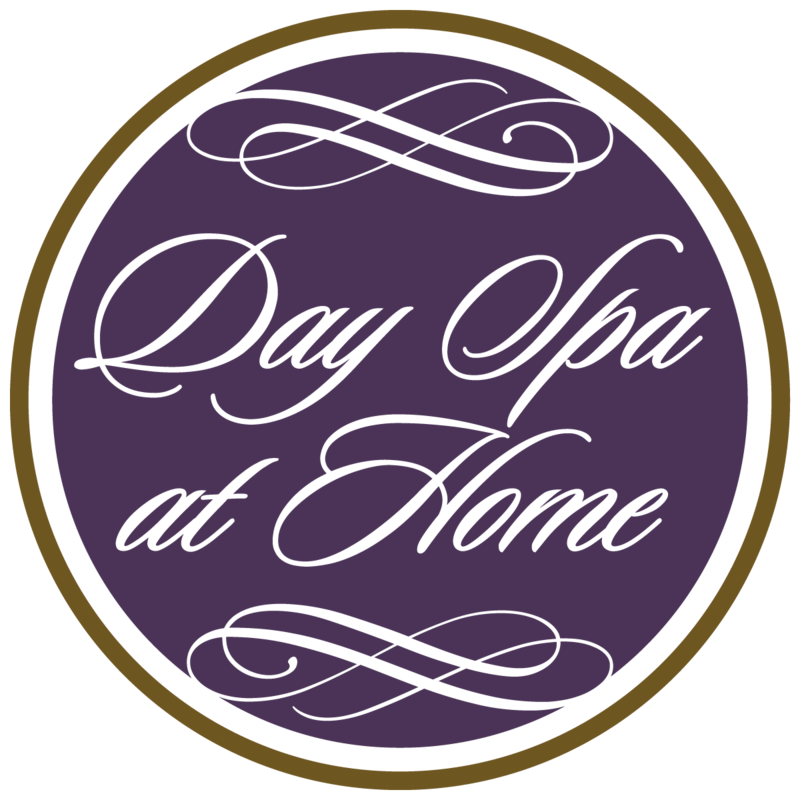 The aim of a Day Spa at Home is to relax, restore and rejuvenate while pampering your face and body from the comfort of your own bathtub or favorite chair. While your spa products will work on your body from the outside, music is therapy for your mind, body, and spirit from the outside in.